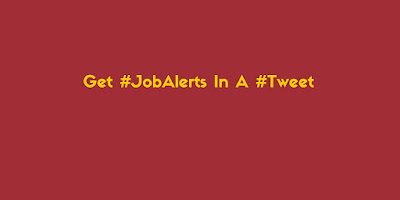 Twitter for job search caught my attention every now and then. While working for an Ireland Based Recruiter, I did rounds of many social media and dig deeper to find whether employer use it for hiring and if job seekers can get some benefit out of social media like Twitter. From my experiences, for sure I can say, Hiring Managers and CEOs turn to twitter looking for potential workforce. Very recently, Elon Musk took it to Twitter while looking for hiring for Tesla Motors! Proof enough, 180 characters are not any less to give a shout out while looking for hiring or get hired. Assuming, you are already on Twitter, but novice in using it, I am putting some simple guidelines here about finding a job using twitter. Write in full your first name and last name (surname). Employers want to recognize you as human. Include, name of highest qualification that you have acquired, name of your college or university and the type of job you are looking for? Check with your college website to know Twitter Handle. Inclusion of it in your description makes lot of sense. You can easily make loads of friends and followers from your college; some may become your referral too. Location matters in getting hired. Twitter robot will suggest you many friends from the city you are. Some of those could also be potential employer. If you have a blog or website or hosted code in some places like GIT Hub, include a link. A passport size photograph make lots of sense. However, you also can put another snapshot in professional looking attire. Employers want to know you before scheduling for Interviews. Your cover image should depict your professional skills at large. For example some code thing or business or rocketry. Design a cover that go well with your qualification and experience. Go to settings and then navigate to https://twitter.com/who_to_follow/import tell your email contacts that you are on twitter and they can join you. You will get many followers. Number matters when you are on social media, its all about people. Save these hashtags in your favorite. 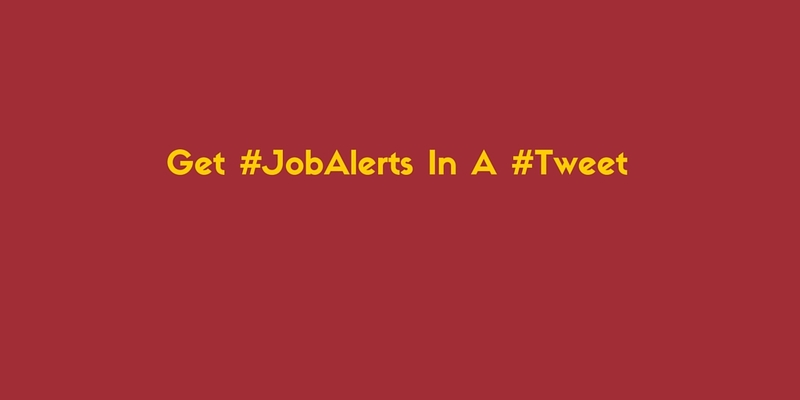 When hiring, CEOs and Recruiters tweets job posts together with hastags and you will know, who is hiring? You get information about many job posts not advertised in daily print media. You get opportunity to follow industry insiders. You can research about a company and interviewers better. You build your personal brand. Recruiters turn to social media for scanning profiles. A powerful presence on twitter can help you in meeting a potential employer.